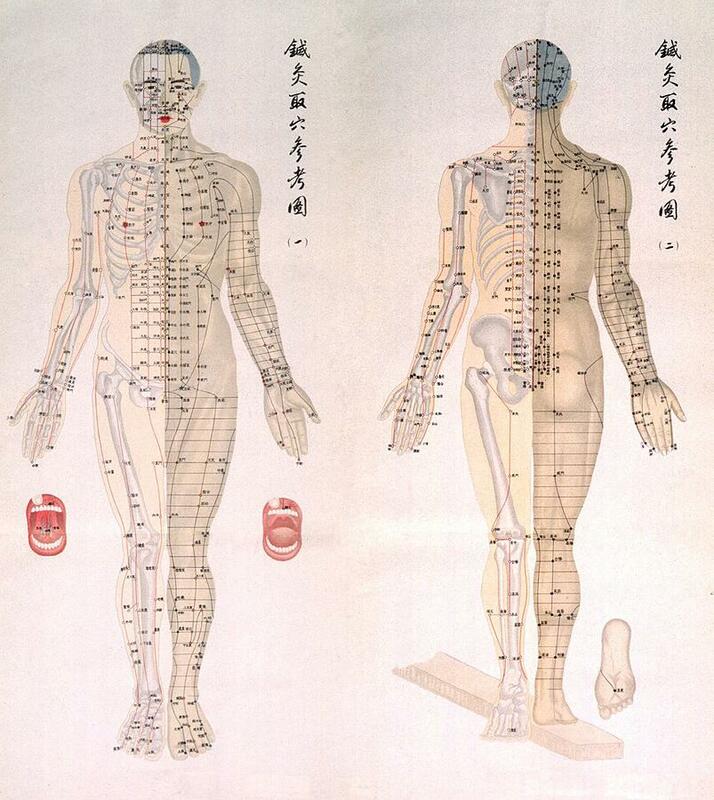 Traditional Chinese Medicine treats hundreds of symptoms and conditions (see conditions treated). It is particularly effective with those medical issues for which Western medicine offers few, incomplete, or undesirable solutions, such as pain syndromes, gynecological or obstetrical problems (see specialty), hypertension, and even mood disorders. In fact, the World Health Organization (WHO) has endorsed acupuncture treatment for many conditions, including stress, depression, allergies, addictions, headaches, digestive, sleep disorders and menstrual irregularities.